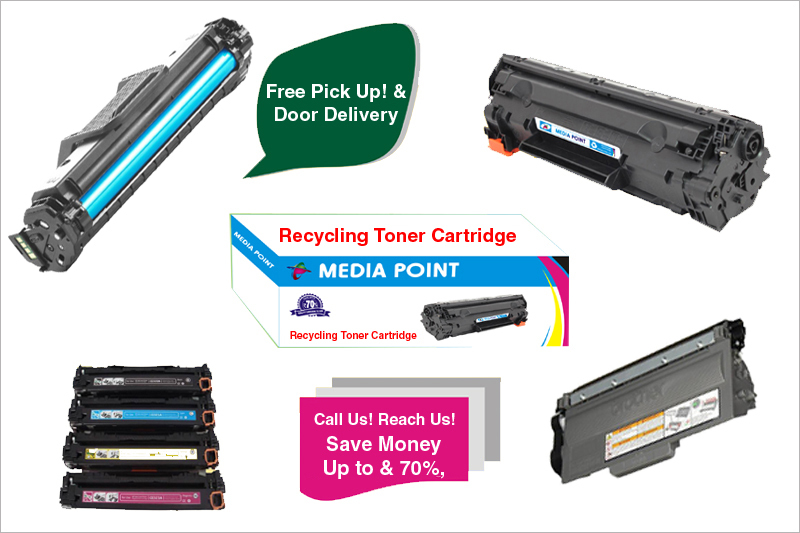 Media point remanufactures, distributes various type of toner & ink cartridges, compatible to OEM printers in black and color. 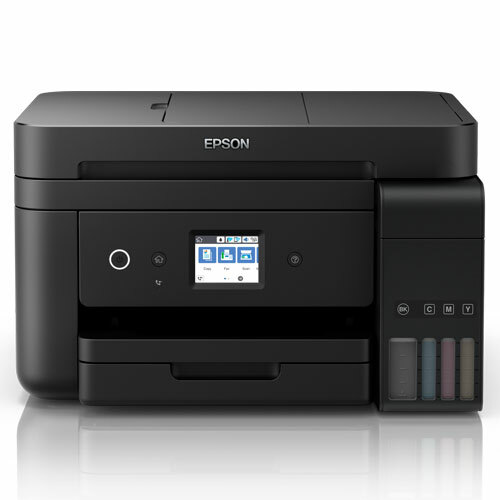 Apart from the cartridge media point also distributes toner powders, inkjet inks, drums, blades, PCR, chips, teflon sleeve, magnetic rods and pressure roller. 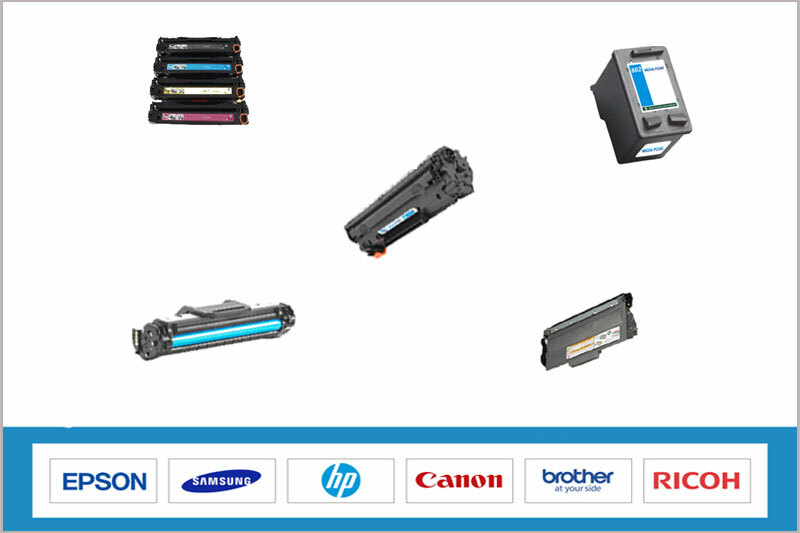 All cartridges are remanufactured under the most stringent manufacturing procedures with our components being procured from the best sources in the world. In addition we have perfected our own remanufacturing processes, which allows us to increase product quality and reliablity as well as efficiencies. 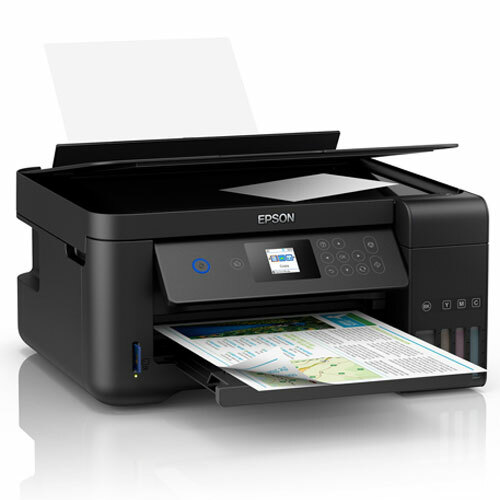 Contact us at Media Point for free advice on which printer to buy. 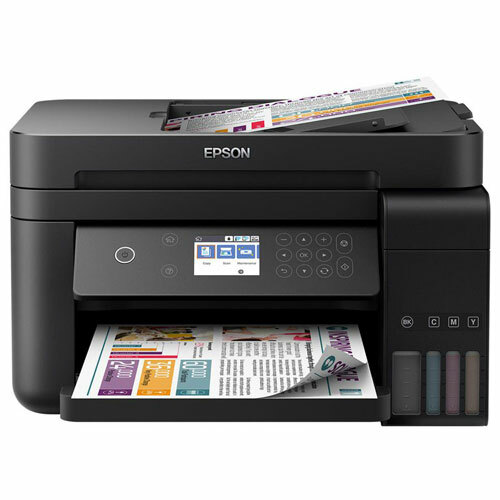 We sell a variety of home and office printers that are high quality and are fantastic on running costs. 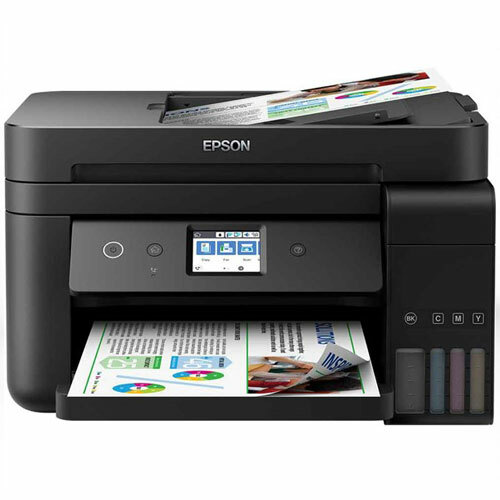 We sell standard mono black and white or colour laser printers, as well as multifunction inkjet and laser printers that scan, copy, print and fax. 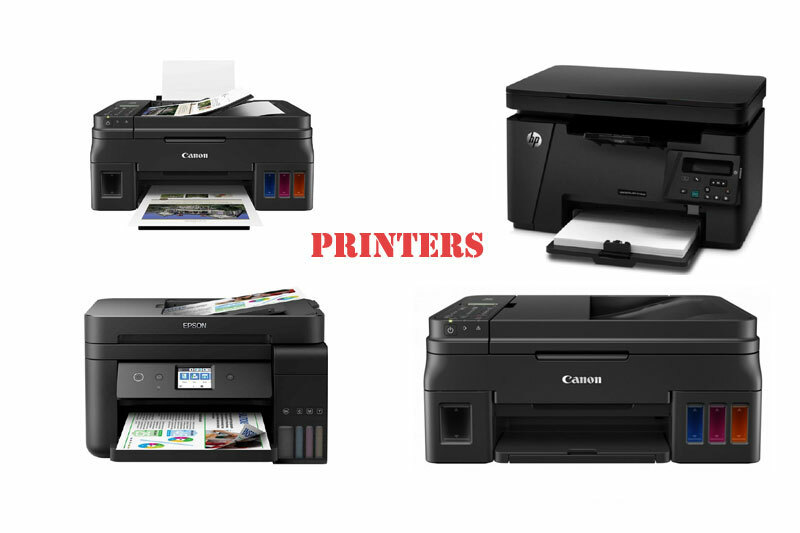 We are the first choice for most companies in coimbatore to deal with their printer repairs. 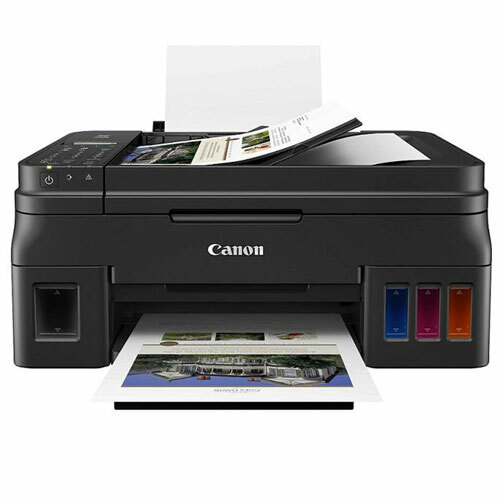 Our team has the experience to deal with all kinds of printer repairs. 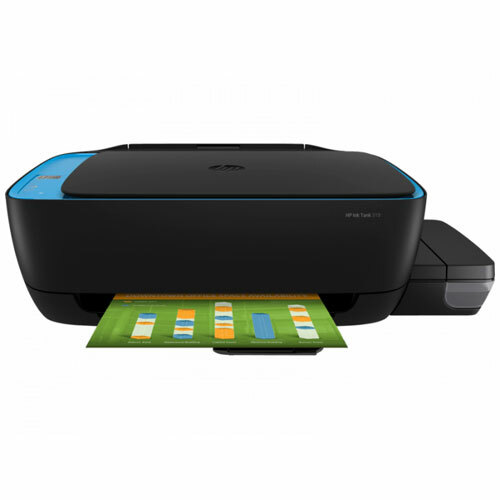 We have a number of printer repair engineers working daily and we strive to make printer repair calls on the same day. 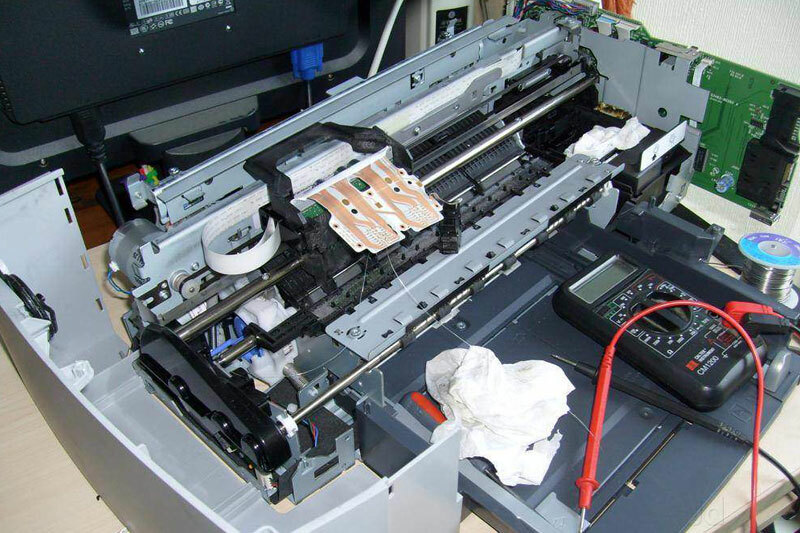 In toner refilling, we completely disassemble the laser cartridge, evacuate the old toner through machine before filling it with new toner. 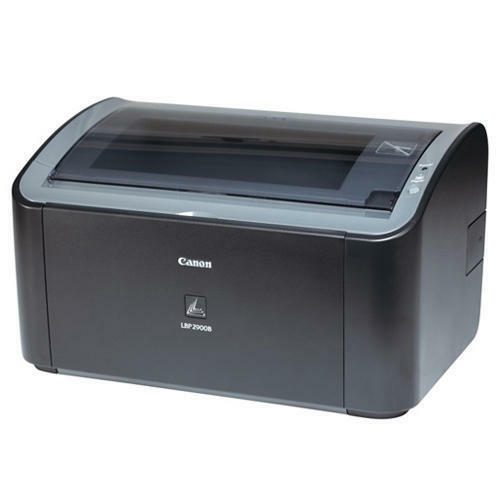 Toner Refilling is the practice of refilling empty toner cartridges with new toner powder. 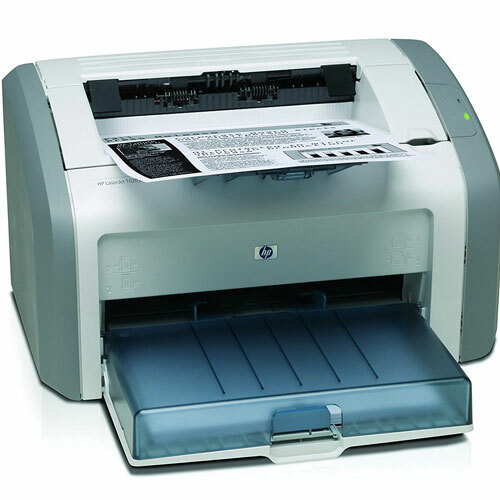 We use high quality fuser friendly toner powder to ensure the quality. 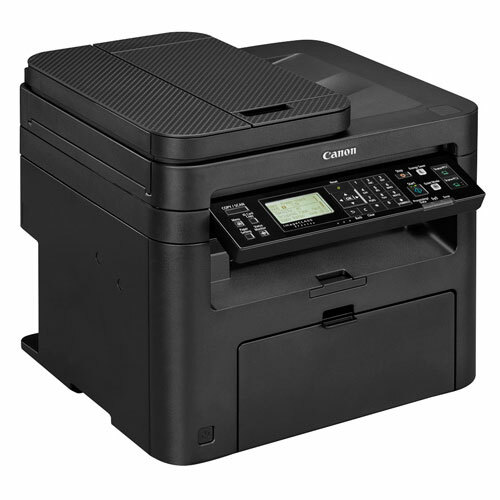 This enables the Cartridge to be reused. 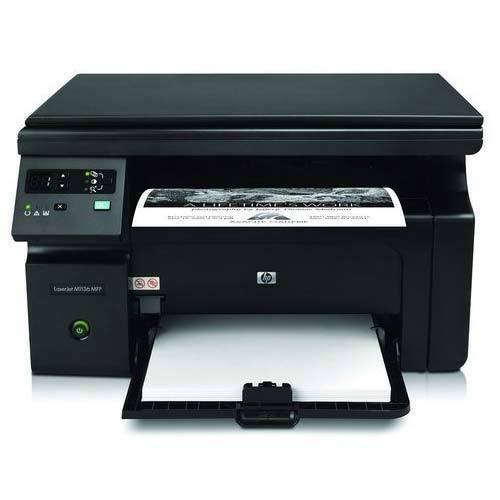 There are environmental benefits to refilling the toner cartridges. 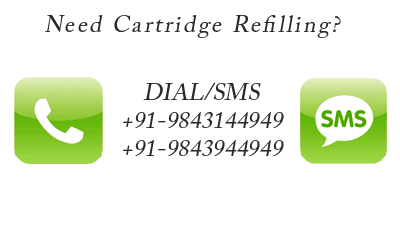 We give special discount offers for companies refilling cartridges in many numbers (bulk orders). 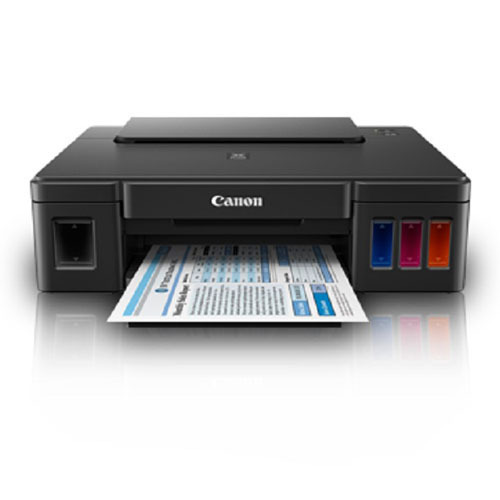 If you want to refill many cartridges for your business refill with us. 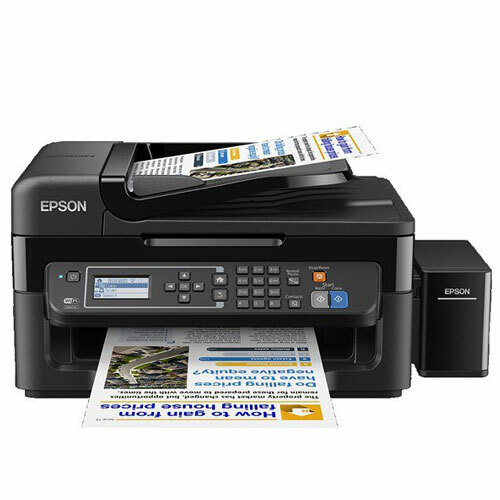 We will give the best offers than in the market. 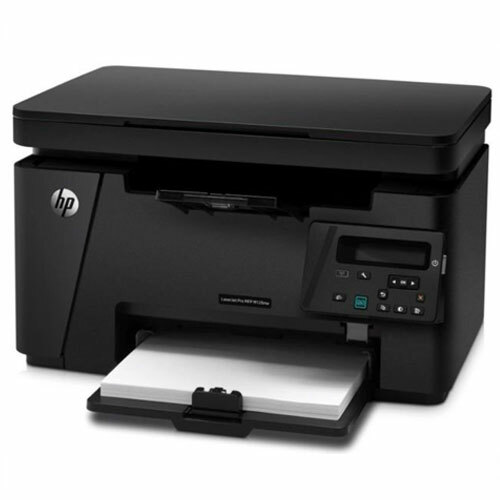 We provide discount offers for all leading company inkjet and toner cartridges.